Some of my friends have higher metabolisms than me so they need hints on how to keep the weight on. 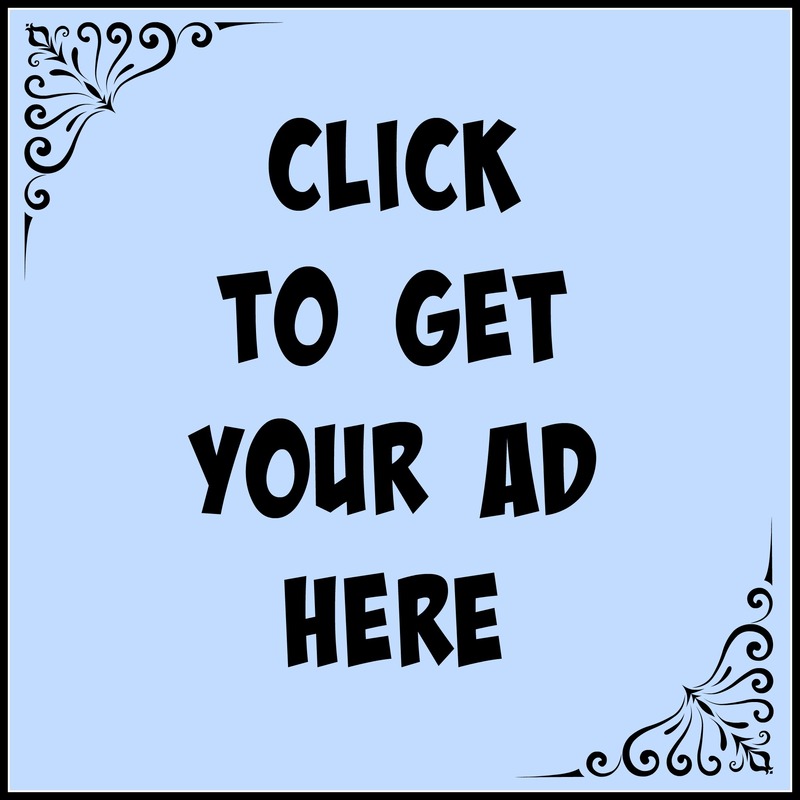 This is where you will find information if your horse is like them. As temps dip down and the weather stays cold, a horse’s nutritional requirements change. It’s best to have a horse be a tad over weight (maybe a 6-7 BCS) entering the winter and with a thick hair coat and fat cover. It has been estimated that a horse with a healthy winter coat, that can keep dry, will be comfortable at temperatures down to 18° F; and if the horse has access to a shelter it can tolerate temperatures as low as -40° F.
If you are lucky enough to be able to ride throughout the winter and clip your horse then understanding proper blanketing is a must!! Good question! But first we must understand how horses utilize the dietary energy in the winter to keep warm. They do it in a couple of different ways. First, there is the heat given off as a by-product of normal metabolic processes. Secondly, there is the heat generated from microbial fermentation of forages that occurs in the hindgut during digestion. Some horse owners believe that feeding more concentrates (because they are energy dense), will help keep the horse warmer. But this isn’t how the horse was designed. We must remember that horses are designed to eat fiber/forage. Another reason to not focus on grain for heat is that there isn’t as much heat produced as a byproduct of digestion, absorption and utilization of grains as there is from the microbial fermentation of forages. So, you should think about increasing the amount of forage in the diet NOT GRAIN to help meet the increasing energy needs resulting from winter weather. 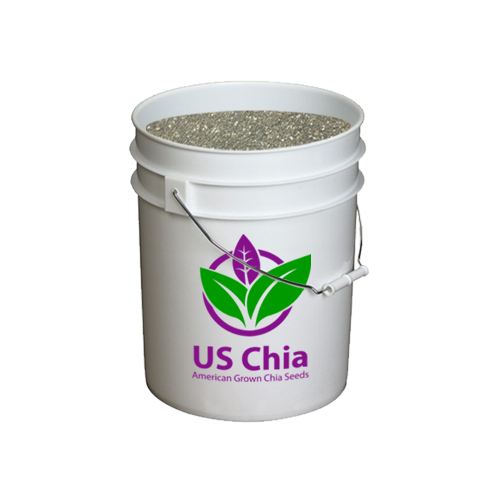 This will result in an increase in microbial fermentation which will help keep the horse warm. Here’s an example, if a 1000 lb horse needed 16 lbs of good-quality hay each day when the temperature was 18° F, its requirement could be expected to increase by approximately 2 – 2.5 lbs to 18 -18.5 lbs if the temperature dropped to 0° F. Note: The increased dietary energy requirement would be even greater if the horse didn’t have access to shelter. An additional very important point to consider is the need to provide access to clean, “warm” water. 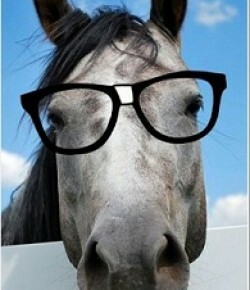 There was a study that determined that the most pleasing temperature of water for a horse is 45-65 degrees. So bucket warmers, and insulated troughs are great ideas to use in the winter. If the water is ice cold, the horse will not drink as much. There are a few reasons beyond the obvious why good water intake is so important. A horse will require a lot more water when eating dried feedstuffs like hay, compared to horses grazing on lush pasture as pasture grass has water in it. In addition, horses usually move less in the winter due to lack of exercise and confinement. Movement aides in digestion and keeps things moving through the gut. Water also helps this process. The goal should always be to maximize water consumption to help prevent the possibility of dehydration and colic. Winter adds an extra layer of concern for your horse’s health and nutrition needs. Simple rules such as increased forage and water intake will go a long way to help insure you both survive the coldest months! Welcome Ralph, the lastest member of The Nerd Herd! I thought it might be useful to do some posts about horses we are helping through this site. I will try to post one write up per week about a nutrition consultation, beginning with Ralph. Ralph is a 24 year old quarter horse that came through this past winter with a significant weight loss. It’s hard to tell from this picture but his Body Condition Score (BCS) is a 4+ but he should be a 6. He is 15 hands tall and should weigh around 800 pounds. We used a weight tape to calculate his current weight and he measured at 645 lbs. That is a significant amount of loss. 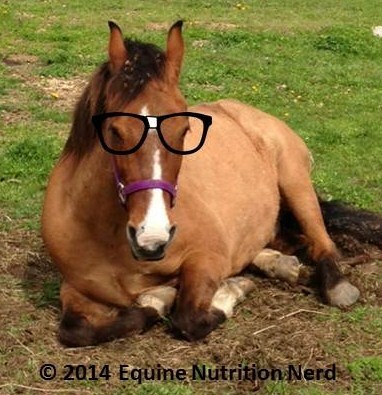 Ralph is not in any work and has free range of his 3 acre pasture (as you can see from the burdocks in his forelock) 🙂 His owner was feeding him “2 coffee cans of sweet feed a day and timothy hay, not sure of the amount.” After measuring Ralph, we measured the feed and hay. Turns out he was only getting 2 pounds of feed that has a recommended feeding rate of 6 pounds per day for a horse his size. So he was obviously not getting enough. The hay was on the lighter side too with the bale weighing 40 pounds, the quality was average, making the amount Ralph was receiving low in weight and digestible energy (DE). His pasture was adequate but not enough to add much in nutrient value. It’s easy to look at this and think adding volume will fix this but we must remember that this same diet was “good enough” to keep Ralph fat in the past so we needed to figure out why it wasn’t working now. The answer was Ralph’s teeth. He hadn’t had them done in awhile and they were not helping him chew the long stem hay and the whole grain concentrate. Without proper chewing the feedstuff cannot be absorbed and metabolized by the digestive system. So Ralph’s owner scheduled a visit with his vet. I have found that older horses do best with a diet that is dust-free, easy to chew and digest, and based on digestible fiber instead of grain. So I switched his diet (gradually of course) to a beet pulp and alfalfa cube mash based on the weight we WANT Ralph to be rather than on his current weight. We developed a program of .5% of his body weight (BW) in mash (so ~ 4 lbs/day) and 1 % of hay/forage (~8 lbs/day). Therefore Ralph will be getting a daily total of 4 pounds of dried beet pulp mixed with 1 pound of alfalfa cubes soaked in water with a 2:1 (water to feedstuff) ratio. This is divided into two feedings per day. Ralph’s program will still include about 8-10 pounds of hay a day offered but with the soaked mash he won’t be relying on the hay for fiber. Eliminating the sweet feed also eliminated a energy dense feed source but the alfalfa cubes (~1,000 Calories/pound) and beet pulp (~1,100 Calories/pound) will make up for the Calories. A good daily vitamin/mineral supplant was added to ensure Ralph gets what he needs. If you would like to get some of the benefits of beet pulp but don’t need the soaking chore, try switching to one of the commercial beet pulp based feeds like Triple Crown Senior or Complete. A few tips on feeding beet pulp: Dry beet pulp weighs about 0.6 lbs per quart so a 2 quart scoop will hold 1. 2 pounds. Soak it for at least 30 minutes using warm water. Longer if using cold. 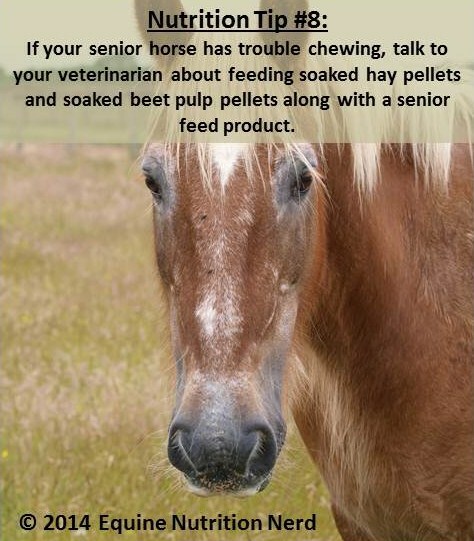 A pony shouldn’t get more than 2 lbs of dry beet pulp per day, a young horse no more than 4 pounds and most mature horses should get less than 6 pounds of dried beet pulp per day. I’m happy to say that Ralph loves his new diet and is starting to bloom again after only 3 weeks! 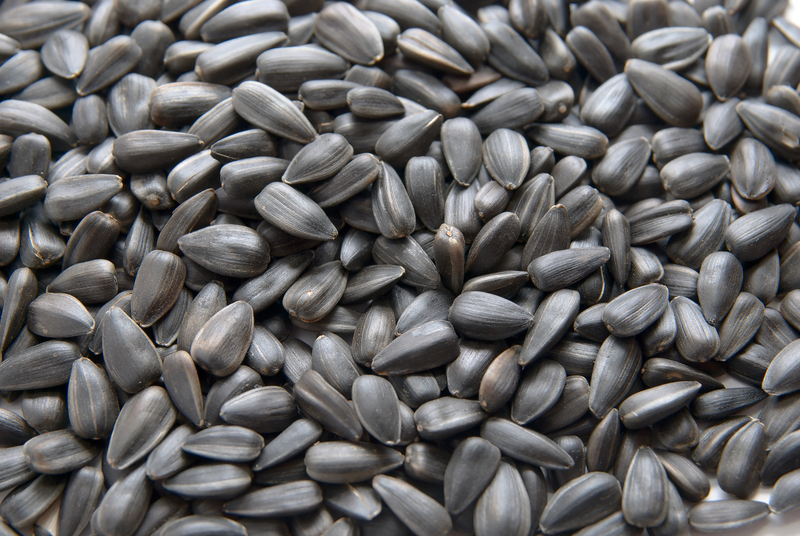 What Are Black Oil Sunflower Seeds? There are different types of sunflower seeds but with horses you should only feed the Black oil sunflower seeds. The striped seeds have thicker, tougher hulls that cannot be broken down by your horse’s digestive system so you should never feed them to your horse. What is the Nutritional Value of BOSS? When checking my copy of the National Research Council’s book Nutrient Requirements of Horses (2007) I could not find the nutrient content for the seeds. Sunflower meal is listed but not the whole seeds and the presence of the hull would change the nutrient levels so the nutrient content of the meal is not comparable.